Haylands has a long and interesting history, particularly as a result of the second world war. In the early morning of Sunday 22nd June 1941, the original Bettesworth Road School buildings were totally destroyed by a direct hit from a land mine. Emergency arrangements for the children were made and through the kindness of the Vicar of St. Michael’s a temporary home was obtained at the Church Hall. On the afternoon of Thursday 4th February 1943, while the children were in school, a “tip and run” raider’s bomb passed through the Church Hall, over the heads of the children, but fortunately exploded some distance away! 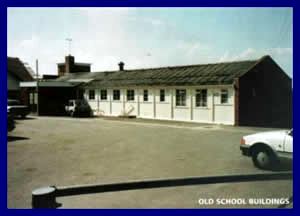 The hall was subsequently repaired and became the children’s school for the next five and half years. The first infant school for 37 years was then built on the Playstreet Lane site. It was the first of the Education Committee’s post-war building efforts and was officially opened on Saturday 29th March 1947. 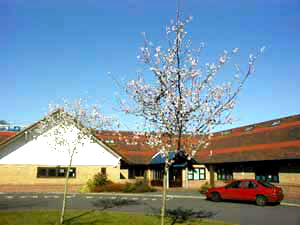 The total cost of the school was £10,551. 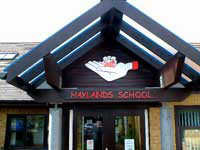 At the time of building in 1947, Haylands Primary School was considered the forerunner of how schools should be built. Light, airy, colourful classrooms set in spacious grounds had hitherto been only a dream. classrooms and teachers! For many however, the overriding memories would be of excitement, of watching the building develop through 1997 to its completion in 1998. The children had valuable first hand experience of each stage of the construction and the teachers were able to harness much of the project to extend the children’s work in all areas of the curriculum. We are delighted that more than sixty years on we are still at the forefront of school design. 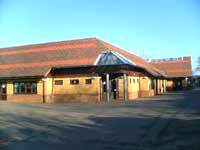 The values and dreams of previous architects and educationalists have not only been preserved, but with the imagination, skill and commitment of our current architects and builders, have resulted in a school that children, parents, staff, governors and the wider community will be able to enjoy well for many years to come. At Haylands we are a team prepared to share experiences, knowledge and skills, to share common working areas and create learning situations which are right for children irrespective of the number of years they have spent in school. We are extremely fortunate in having a building in which very careful thought has been given to the needs of our age children. 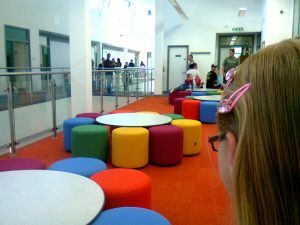 The design of the school allows children and adults to mix freely and to move around the building with the minimum of fuss and noise. 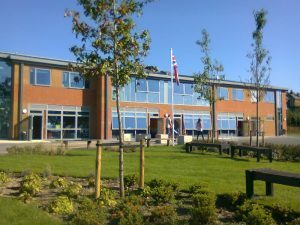 Parents are welcomed and encouraged to come into school to work on a voluntary basis, assisting in a wide variety of school and extra curricular activities. Children are encouraged from the moment they walk into school to adapt quickly to a day which is full and rich in interest and variety. 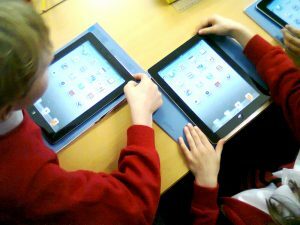 Our overriding objective is that all our children leave us aged eleven, confidently able to apply skills and knowledge in English, Maths, Science and IT, and that we have also developed and inspired a natural enthusiasm for books, painting, music and sport, for handling and touching, for seeing and exploring, and for making and enquiring. Our aim is to pass on to the Academies and Colleges, children for whom school is an exciting place rich in a wide range of experiences.